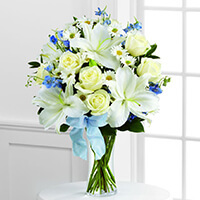 Robert Greaver Service Details - SHINNSTON, West Virginia | Harmer Funeral Home, Inc.
— Harmer Funeral Home, Inc.
Robert Matthew Greaver, 77, of Shinnston passed away surrounded by family on Thursday, November 7, 2018 at United Hospital Center after an extended illness. He was born August 2, 1941, at Lost Creek, a son of the late Thomas and Luvon Greaver. He is survived by his wife Carol I. Carder Greaver, whom he married February 5, 1966. He has three children, his daughter Natalie Branch and her husband Chuck of Fairmont, his son Michael M. Greaver of Shinnston, his daughter Stephanie Jones and her husband David of Fairmont. His siblings Karen Greaver Crayton of Florida, Janet Greaver Dotson and her husband Roger of Shinnston, Tom Greaver and his wife Shirley of Shinnston and David Greaver of Shinnston. His Grandchildren Matthew Branch, Megan Branch, Jacob Branch, Jonas Branch, Isaac Branch, Hayden Jones, Landon Jones, Anna Jones. Sisters-in-law are Virginia Moore, Louise Jones, Clara Paugh, Violet Patrick and spouse Jack, Nancy Golden and spouse Larry. Robert was employed at Westinghouse Electric and Eastern Associated Coal Corp. and retired from Harrison County Board of Education where he drove a special education school bus. He was a member of and served as a deacon at the First Baptist Church in Shinnston, and a member of the WV Service Personnel. 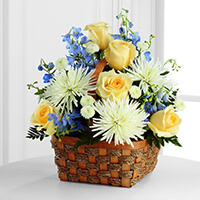 Robert loved his gardening and flowers but mostly spending time with his grandchildren and family. 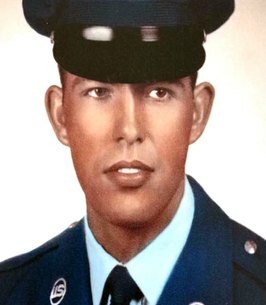 Robert served in the United States Air Force. Friends and family will be received at the Harmer Funeral Home, 300 Pike St., Shinnston from 2:00 to 8:00 PM Sunday, November 11, 2018. A funeral service will be at the funeral home at 11:00 AM Monday, November 12, 2018 with Pastor Ron Johnson, officiating. Interment will follow at the Shinnston Memorial Cemetery with Military Honors. 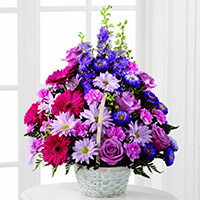 To send flowers to the family of Robert Matthew Greaver, please visit our Heartfelt Sympathies Store. My condolences to Bob's family. Bob and I were roommates for over a year while we served in the U.S. Air Force Security Service in Hof Germany. I am very sad to hear of his passing. I am so sorry for your loss. My thoughts are with you all. Sending our love and prayers. Our deepest condolences to you and your family during this time of loss. You are in our thoughts and prayers.